I’ve always been really bad at endings. In life or literature, they really throw me. Departures. Friends moving away. The death of loved ones. 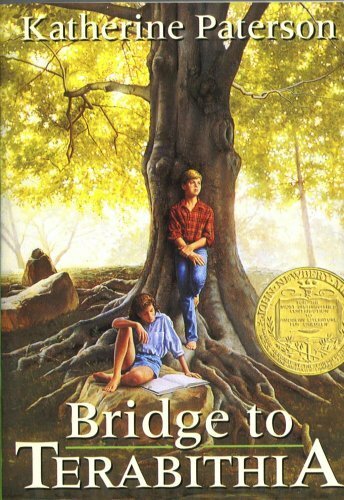 I was the girl who wept inconsolably when I first read the end of Bridge to Terabithia. Even in writing, I was terrible at creating conclusions. Attention-grabbing introductions, with crisp thesis statements? Sure, no problem. Wrapping it all up, with a pithy world-view widening final sentence? It’s a common bit of Buddhist wisdom that life will continue to confront you with the things you resist until you learn to face them with equanimity. Perhaps that’s why, in the past five years, I’ve had to face the end of two important relationships. And I’ve had to move. Perhaps that’s also why I have a job which forces me to say goodbye to people I care about every single year. Oh, I hold it together to hand out diplomas, speak with parents, hug my students goodbye. I smile and chat and pat people on the shoulder. 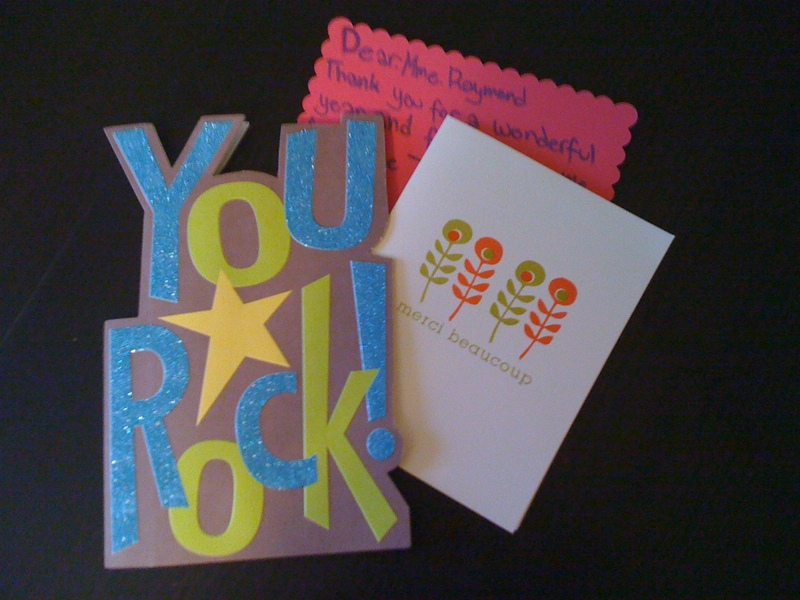 Then I go home and read the cards from my students, and have a snotty, tear-streaked time of it. Because our lives on the yoga mat hold up a mirror to our lives off it, I’ve recently been struggling with the Finishing Sequence of my practice. Fellow Ashtangis will know this as the shoulderstand/headstand/padmasana part. This is the part of the practice where we cool down the body with inversions in order to quiet the mind. Kino MacGregor, the great yogini, calls this “entering the inner space”. Recently, I can’t seem to occupy the inner space without shaking. With the end of the school year, coupled with the end of a significant chapter in my personal life, my headstand has been super-wobbly in an elbows straining, legs flailing, run-for-the-wall kind of way.